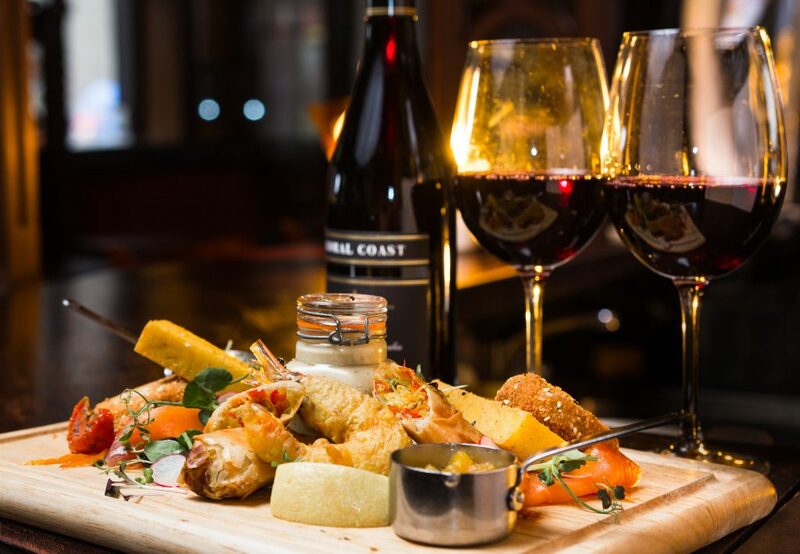 Welcome to the award winninng Brasserie on the Corner, located on eglington street in the heart of Galway city. 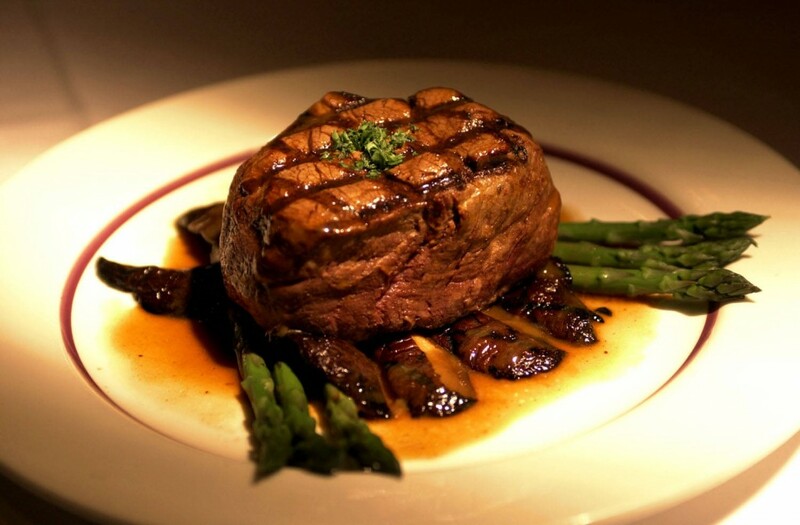 Our ethos revolves around one simple focus… quality.Specialising in steak & seafood dishes; our suppliers are local, our menus are delectable, our wine selection is world class & our team are friendly experts. Our bespoke wine menu features over 40 different bottles of Red & White, primarily sourced from boutique family-owned vineyards. While our cocktail section is a must-try! We pride ourselves on supplying an intimate and relaxed dining experience that offers something different to both local patrons and vistors. 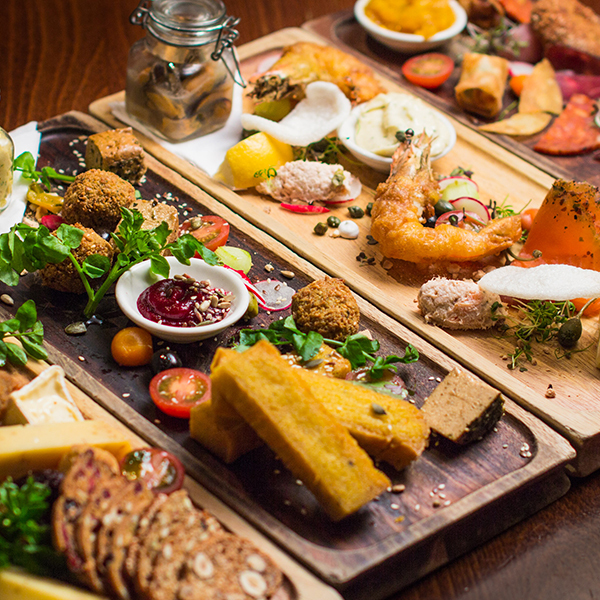 Enjoy our complete menu of the best food the West of Ireland has to offer. We are located on the corner of Eglington Street and Mary Street in the heart of Galway city.